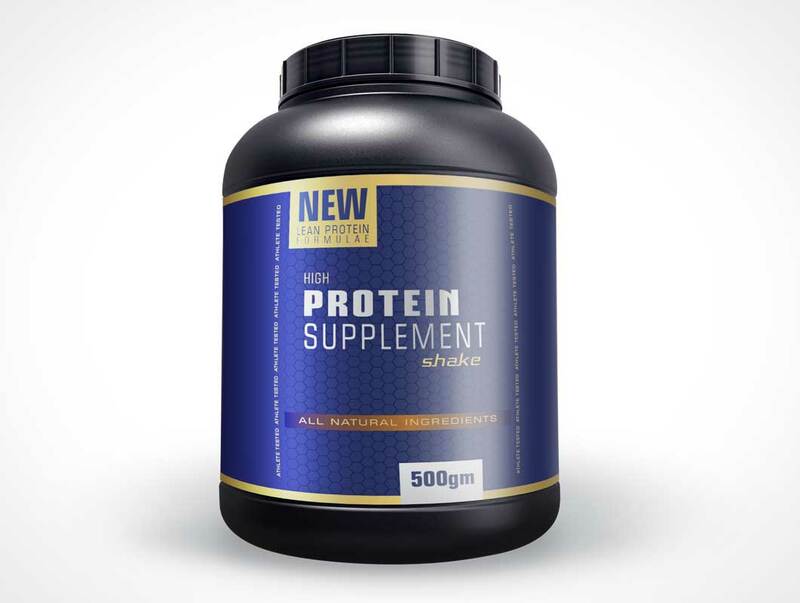 Now here I am putting forward free protein powder / supplement Bottle packaging mockup that you can use in your personal projects however you can put up your own design element, font or the idea that you want to present before your client as in the presentation. I am sure this way he will get the full picture out of it. The chances of approval become evident and the dismissal is hardly expected.